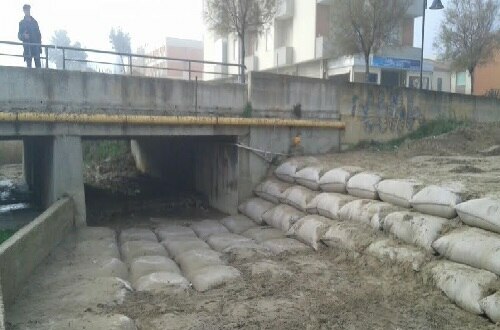 The geobag or geotextile bag is a geo-synthetic product which is made out of polyester, polypropylene and is used for the protection of hydraulic structures and river banks from severe erosion and scouring. They are designed to be filled and is installed while the construction of marine and hydraulic structures. Geobags are customized in different sizes and forms that suits the requirements of design and installation. The bags can ideally be placed on dry lands but can also be installed in water at any depth. 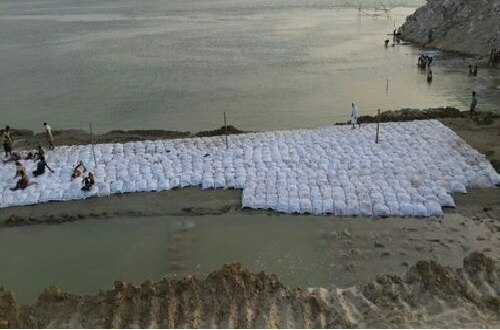 These geobags are filled with sand and the filling ports of these bags are closed using hot rings and the bags are lifted using lifting harness and spreader beam arrangement. 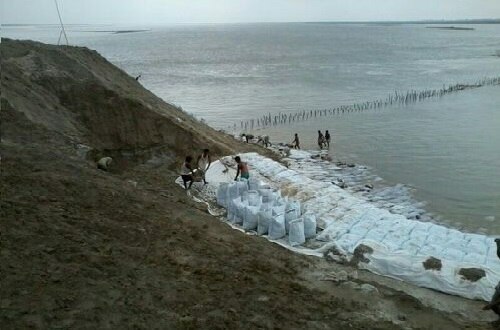 For the erosion prevention on the coastline, these geobags are placed on the top of the slope. 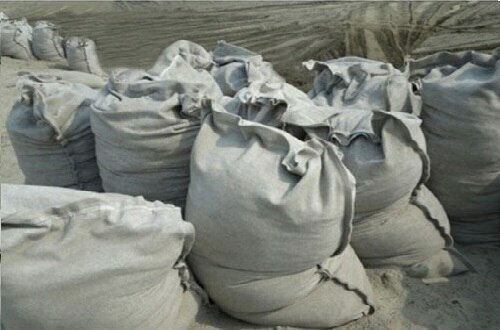 At the time of the storm, the sand in these bags scour and the bags themselves will move down though the slope. 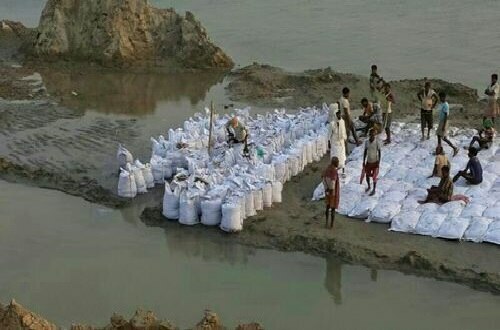 Erosion protection work using geobags requires less maintenance and installation cost, light weight equipment, less space for construction works, transportation cost, less energy required. In comparison to convention erosion protection works like C.C. block, Gravel, hard rock etc., sand filled geobags technology requires less cost and less installation. These bags also don’t pose any problem to other recreation activities and works as substitute for C.C. Blocks. 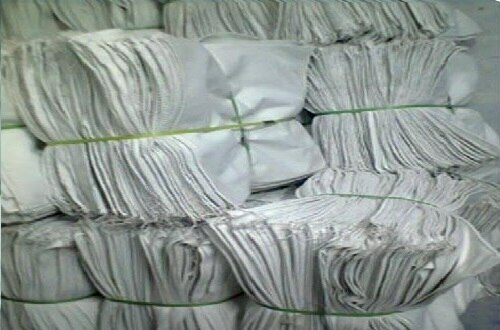 Great substitute of conventional marine protection material.